Also known as the sergeant fish, the common snook is native of the Atlantic Ocean, very prized on the long coastal area from Florida through the South of Brazil. A prized fish for a lot of anglers, the snook is a powerful fighter, they’re not nice with your lines, snook fish are sport fish. It’s important to answer some questions about how fly fish them. 1. When should I go fly fish snook ? During the month of June, July, and August. When fishing on the beach, Early morning, mid-day, and evening tides are better to optimize your chance. Snook are also presents during the day, but you will observe less activity. Snook fish has the particularity to be capable to live in saltwater but also in some freshwater spots. 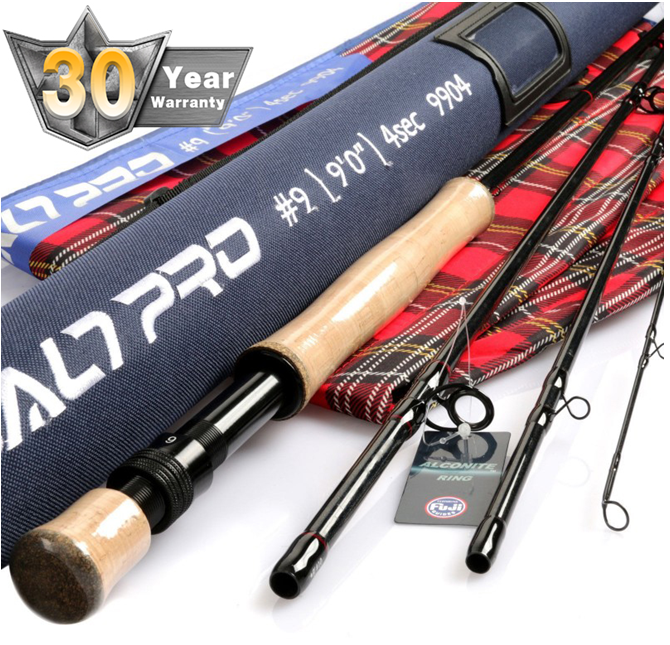 Of course a rod which can handle all the conditions of saltwater fishing. A fast action of 8-9 weight seems great, if you’re fishing snook on the beach a 9 weight will be more adapted to push into the wind, at least a 6 weight rod is the minimum. Weight forward floating lines, if you plan to fish for snook on the beach, an intermediate sinking line is the best choice. Of course a sealed drag reel with a good backing, some snook are strong enough to run you to your backing. Bite tippets around 40 pound are useful as snook can often cut leaders. croakers, a brown color over white seems a good solution. If you’re planing to fly fish on docks, shrimp fly and epoxy shrimp are good and used by many anglers, biggest flies could be used out of the beach. Prev: How to Prepare a Fly Fishing Trip in Kamchatka?